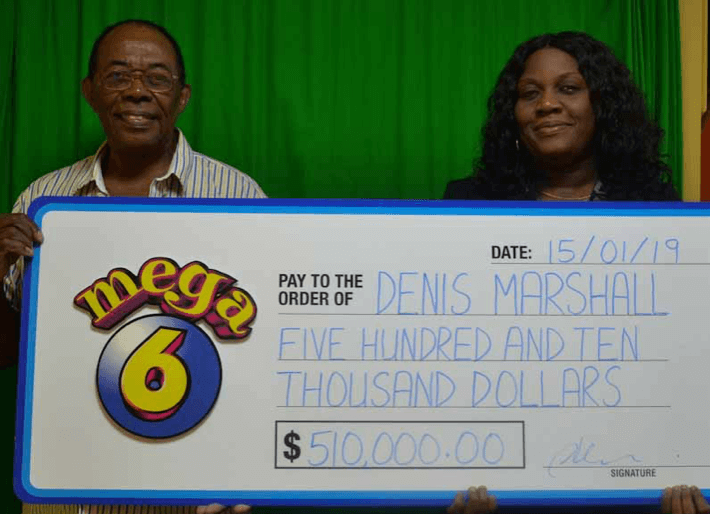 Bridgetown, Barbados - Friday January 18, 2019: Denis Marshall beamed with joy when he received his cheque for $510,000 from playing Barbados Lottery’s Mega 6 game. He bought his tickets at 3K’s in Oistins and four days later he returned them to be checked. Marshall shared that the cashier’s eyes lit up when she saw his ticket. She revealed that he had won. When Marshall shared the news with his wife she was in disbelief. 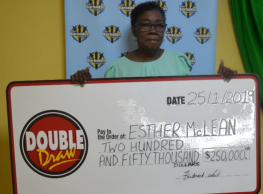 “She could not believe it until I showed her the ticket and the numbers,” he said. A jubilant Denis Marshall says he has been playing for 12 years will not stop now. “I definitely will not stop because I never know when my time will come again,” he said. Mega 6 draws take place four times per week, live, on Tuesdays, Thursdays, Fridays and Saturdays at 8:00 pm. 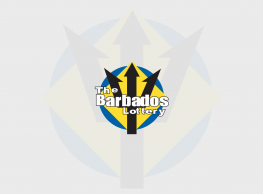 Tickets cost only $2 each and are available at retailers island-wide.